9.00 – 11.30: READY, SET, CHANGE – GO FOR IT. DISCIPLINE & PRACTICE = SUCCESS. 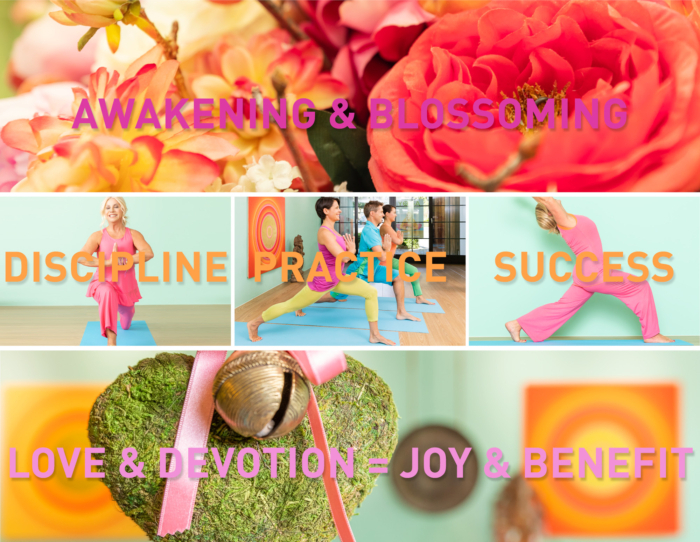 YOGA, THE MORE LOVE & DEVOTION IN PRACTICING, THE MORE JOY & BENEFIT!